Sicurcantieri is a leading international consultancy company working in the health & safety, fire prevention and environmental field. We are specialized in construction and our mission is to guarantee that during any building activity on customer premises the highest standards of safety are respected. 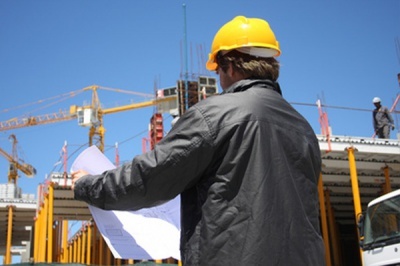 Our core business is coordinate the health & safety aspects on site, provide the preconstruction information, execute and keep up to date the health and safety file and supervise the main contractor. Appointed by the Client we have been coordinating, regarding the health & safety aspects, a lot of huge projects for any tipe of contruction. We work across the private and public sector for buyers which are investing in renovating, maintaining or constructing new buildings. We listen and understand customer needs on each specific construction site providing all the guarantees of safety.